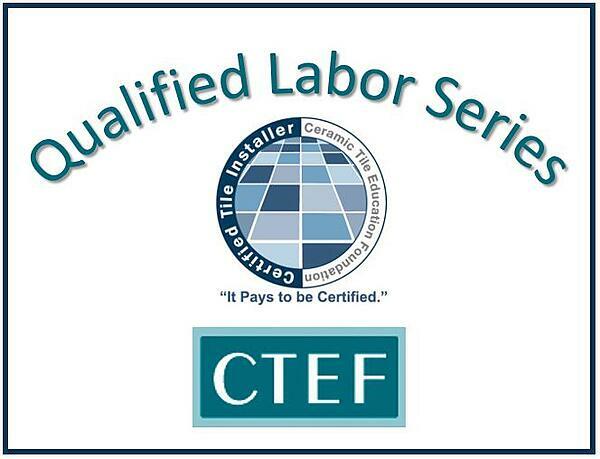 If you're serious about installing tile as a profession, you'll become a Certified Tile Installer. That's according to Bill Baptista CTI #834, who feels strongly about certification as a differentiator. 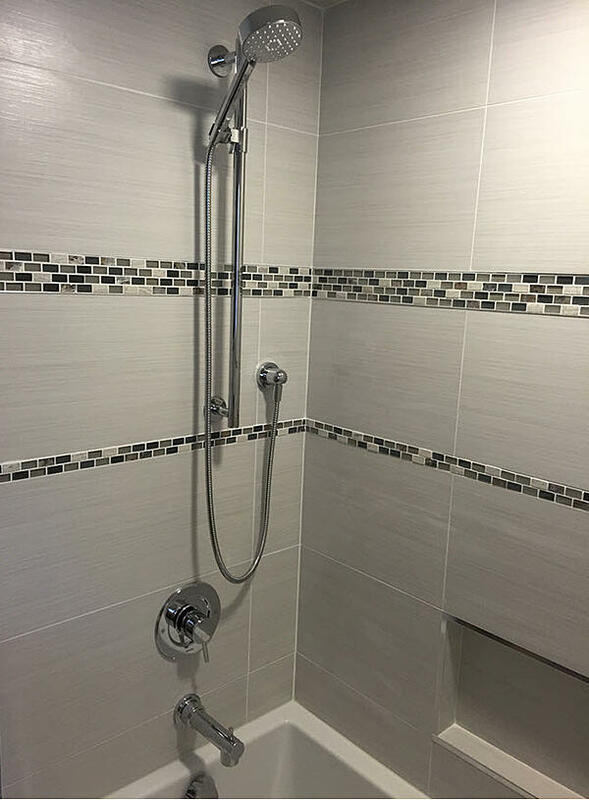 Bill Baptista is the owner of J&B Tile in Westport, Massachusetts, a company he opened in 1988 which specializes in high-end, custom showers. It's a company he keeps deliberately small after growing it to a 15-man shop. “Now, I’m small, but people are very happy with what gets done," he says. Becoming a Certified Tile Installer has been an important aspect of his success. 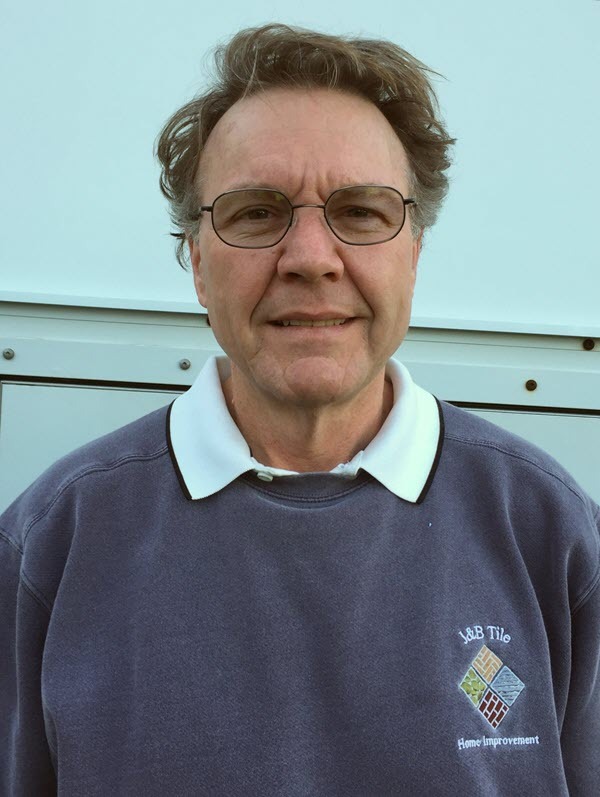 In fact, shortly after achieving Certified Tile Installer (CTI) status, Bill Baptista walked into a high-end tile shop in Portsmouth, Rhode Island, handed the owner a pamphlet explaining certification, and that was it. The owner immediately recognized the value and importance of qualified labor for her high-end clientele, including architects who are building multi-million-dollar homes. “I’ve been doing all her work ever since then." Certification has proved especially lucrative for Baptista who is one of four Certified Tile Installers in his area. He makes a point of always making sure customers know that. "(These jobs are)... I mean horror shows. I don’t think they know what a chalk line is, a straight line. They’re not using the right notch trowels. They’re not using the right mortar. They really have no idea what they’re doing. They’re giving the tile industry a bad name." To anyone who thinks that the Certified Tile Installer program tests represent disreputable schemes to grab money - a point some have made on Facebook - take Bill Baptista's word. “He doesn’t just take your money and give you a certification. That guy makes sure you know what you’re doing before he gives you that certification. In fact, when I was there, there were two other guys that had been there before and didn’t pass the certification. They were there doing kind of a make-up before he gave them a certification. It’s not just a money grab; [Carothers] is dead serious." Don't forget to educate your customers about your tile installation knowledge and your CTI status. That builds trust and credibility. In Bill Baptista's case, it has also been an important part of his business success. 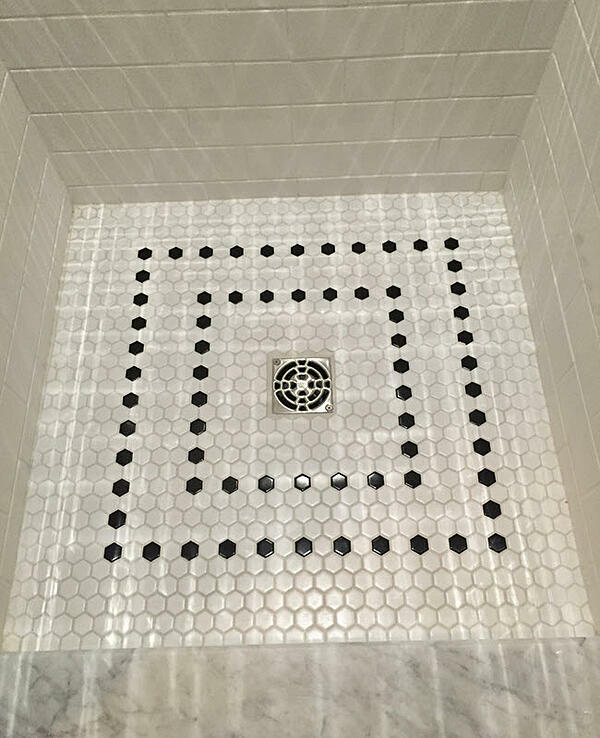 Ready to Validate Your Own Tile Installation Skills? If you need additional reasons to do so, read Why Should You Take the CTI Test? Contractors Respond. Are you ready to validate your skills as a tile installer? Become a CTI like Bill Baptista.